It’s Even More Fun With Friends! Book Your Group and Save! 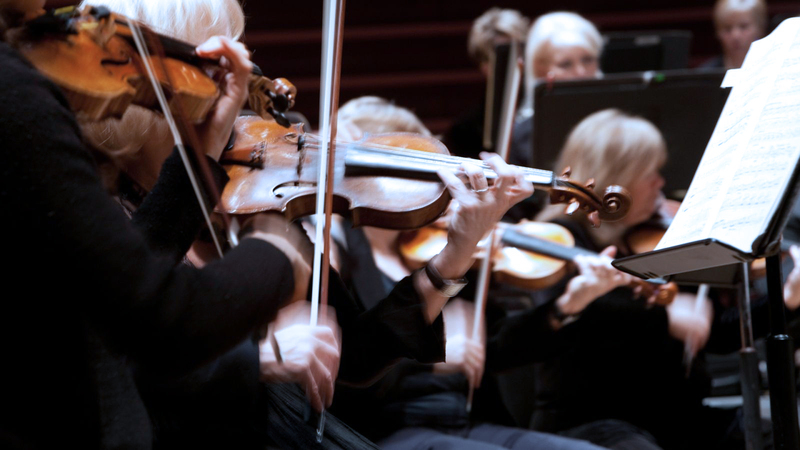 Enjoy a night out with your friends, entertain clients, inspire your students or reward your employees by attending a Calgary Philharmonic Orchestra performance together. Our group bookings receive great savings and personalized service. Ask about special discount rates for non-profits organizations and schools. *Discounts are non-cumulative and do not apply to seating in the loft or loges (Section E). Discounts subject to concert availability. Booking your group is easy. Simply pick your concert, reserve your seats with a 15% non-refundable deposit and pay the final balance two weeks prior to the performance date when you confirm your attendance numbers.